With the advent of globalization, every company now provides a global platform for their employees to grow professionally. Countries around the world are investing in other nations and working towards expanding their business horizons. These employees who migrate to other countries usually feel quite comfortable at their workplaces -the companies make that extra effort and the professional environment is usually not very different from what they are used to in their home country. However, as we have written earlier, a crucial part of making your expat employees feel at home is helping them and their families assimilate culturally. Your employees will only be as happy as their families, and therefore, their happiness, health, well-being, and adjustment should become a priority too. It’s often up to the Human Resource teams to help their expat employees, and their families, get familiarized with the country and its culture. A country’s culture is a window to its rich history and heritage and it can help one grow and learn. Also, of course, when one shows respect for the culture of the host country, the host country accepts you just as openly! The cultural growth of an employee in their host countries helps them adapt better and be happy in their life outside of work. A key part of that effort could be accelerated if they have the opportunity to join a close-knit community of like-minded people and make new friends. 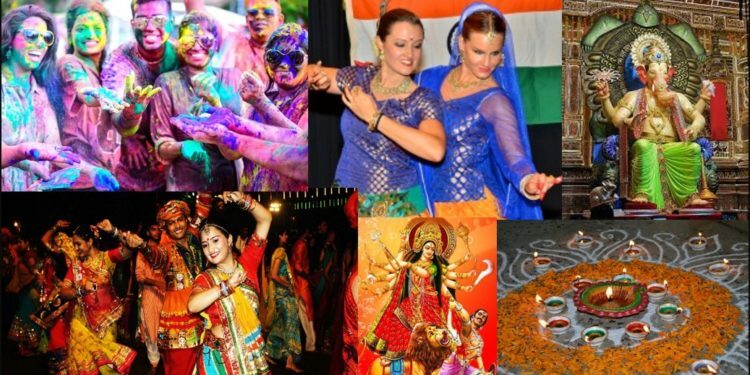 In a country as colorful and as diverse as India, where getting accustomed to the different festivals, geographies and culture can get a little overwhelming for expats, it is always a plus to have a social circle with people from all over the world who are going through the same transition as you. A circle like the Pune Expat Club, an initiative supported by Lexagent. 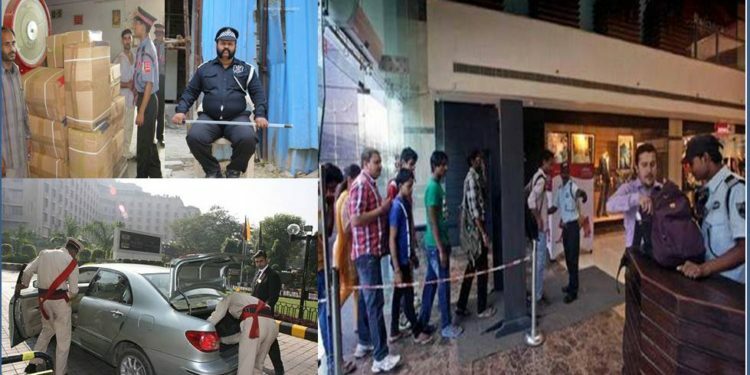 In India, it is often said, “Atithi devo bhava”, which translates to “A guest is like God”. We have always believed in going the extra mile to help our expat guests get that wholesome colorful Indian experience while they also strive for growth at their workplaces. In 2018 we conducted various engaging events that saw wonderful participation from the members & clients of our Pune Expat Club & Lexagent. 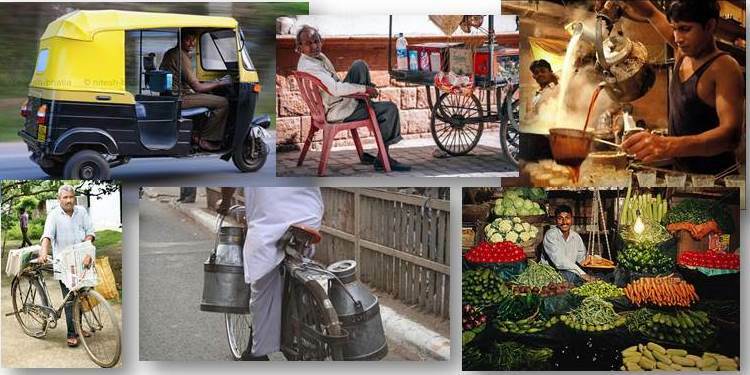 Any culture is defined by its food and India has a particularly rich and varied heritage to boast of. With Indian food finding its rightful place in fine-dining menus around the world, there is abundant curiosity among our expats about the right way to create some of the most iconic Indian dishes. To feed that craving, an Indian Kebabs Masterclass that was held at The Conrad, Pune. Here, the attendees experienced and explored the delectable flavors of Indian cuisine, learned various kebab recipes, and enjoyed a lovely lunch. A hands-on session with the expert chefs made this event even more delightful for our guests. This Masterclass was especially appreciated by the ladies as it helped them understand the whole cooking process, while at the same time letting them adjust the spices and the oils according to their preference. 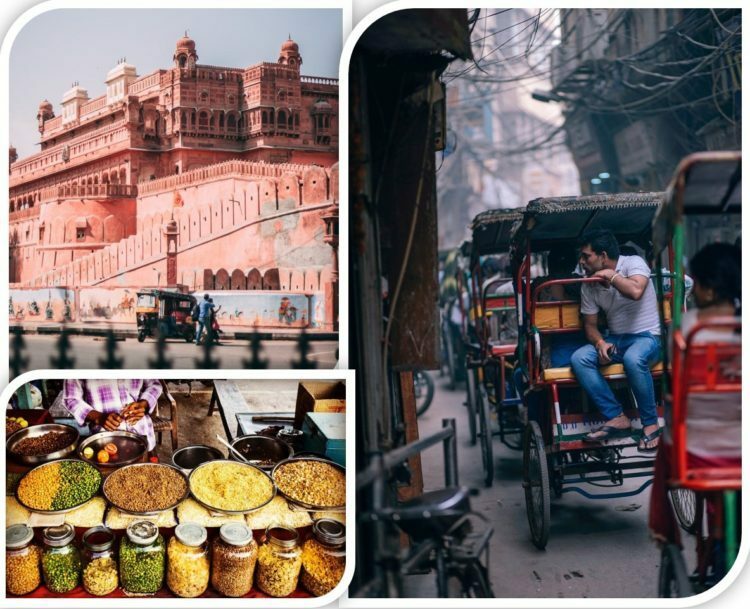 Expats know of India as a land full of history, but they don’t get to experience much of that first hand in the rough and tumble of their daily lives. For the historically-inclined and the adventure-loving expats, we conducted a trek to the 400-years old Tikona Fort. Starting at 6 in the morning, our expat explorers witnessed a beautiful sunrise as they trekked their way up to the historic marvel of the Tikona pyramid peak. Once there, their view enclosed the breathtakingly beautiful Pawna Lake. The 3-hour trek was an exhilarating experience for all our guests. Monsoon makes the canvas of Pune even more beautiful and greener, making the trek even more exciting for all our members –including kids. Activities like this help make stronger communities for expats. They meet new people, make new friends, and their families come together – helping them build a fulfilling social life. One must-do for every individual who visits Pune during August-September is to experience Ganeshotsav in its full glory -this may well be the defining Puneri experience. 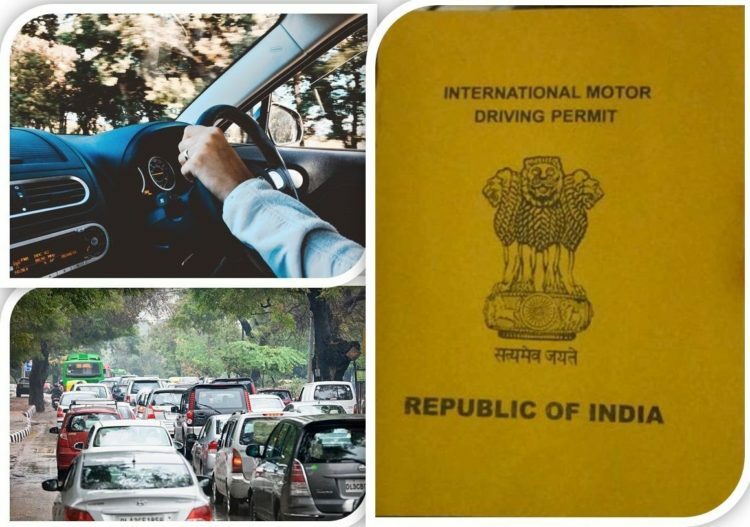 The expats residing in Pune too yearn to get caught up in this fervor they are Puneris too! To help them get the full sensory overload, we organized a Ganesh Festival Walk through the old city of Pune, visiting some of the oldest and best-regarded Ganesh Mandals. Walking from one Mandal to the next, immersed in the sights and sounds of the festival, all while partaking of some of Pune’s must-have street food offerings like Vada Pav transported these expats to a bygone age. If their experience had to be defined in one word, it would be mesmerizing. From the aarti to the different idols and their significance, the morning was incredibly enlightening and enriching. These expats felt a little bit of India and Pune take root in their hearts after this divine “Darshan”. Here’s a suggestion for the companies out there that employ expats. To enhance performance and overall happiness of your expat employees, make that effort to help them blend in the local culture. Their performance at work directly depends upon how well they take this transition and settle into their new surroundings. Every company must take active steps to support their international employees during, what is, a difficult period for them. After all, that’s what the Indian culture is all about, isn’t it? The blurring international boundaries over the last few decades have created a whole new community of expats globally. Even though the boundaries are blurring, there’s a lot one needs to take into consideration while crossing them to another country. Every country has something unique and different about it that should impact the preparations, expats make before relocating to that particular country. Your incoming expat employees too are probably nervous and just that bit apprehensive and this is where you can help and support them. There are certain things that one should have in their checklist before migrating or relocating to a new country. This is not about creating fear – it’s about being prepared for the worst, even if it may never happen. Here are some essentials in a safety checklist you can share with your incoming expat employee. The topmost thing on our list is the medical and healthcare facilities in the host country. Shifting countries mean exposing the body to a different climatic zone. The sudden shift can be a little difficult for the immune system. 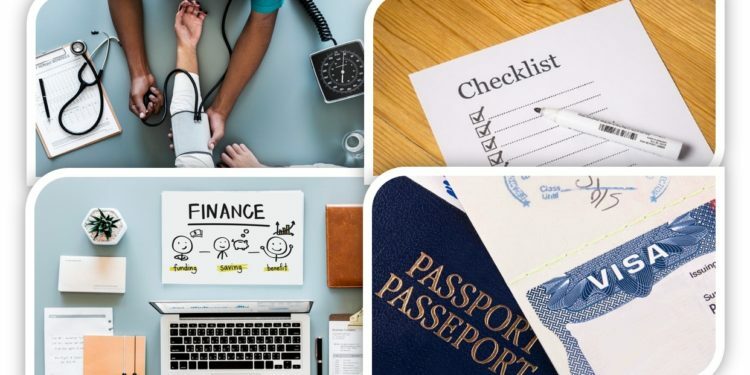 Before planning the shift, it is essential for your incoming expat to know about the medical and healthcare facilities here. Guide them to sources where they can study the local weather and related conditions. Ask them to seek guidance from their local physician on how to get acclimatized to the new environment with ease. A check on how equipped the healthcare system of the host country is to tackle medical situations will help your expats prepare better. In India, if the need arises, the expats will most likely have to avail the services of the private hospitals. Things like this will impact the living cost, and especially in cases when the expat of their family has a need for ongoing medical attention, they must factor that in. In addition to this, having a health insurance policy that covers most of the medical and healthcare expenses in the foreign land may be a good idea. Relocating to a foreign country means becoming a part of the social landscape of that country. This means being ready to deal with the largely good, and the occasionally bad too. Countries around the world are battling perceptions of becoming more insular and unwelcoming. 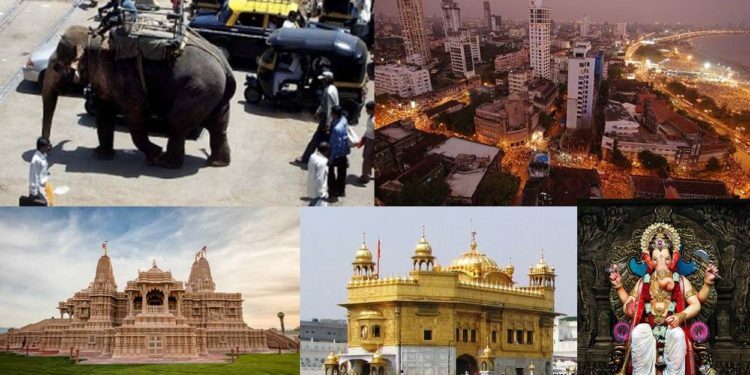 Help your incoming expats understand the reality of India in this context. Don’t sugar-coat the information you give them. For example, advise them of go and no-go areas in the city where they intend to live. Better safe than sorry is a wise policy until they build up their familiarity with the area. It is important for them to study the general crime rate and socio-political scenario of the country too. Is it safe for a foreign national in general? Are there situations that are better avoided than confronted? Share emergency contacts numbers of people within your organization as well as in the local law enforcement and administration who can help in case of any emergency. In expat assignments, it is normal to compensate the expat in the currency of the host country. Occasionally expats also ask that the company offer compensation in their home currency. In either case, the most important consideration is the currency exchange rate between these two countries. Understanding this and getting a sense of the general trends helps in better financial planning. In most countries, including India, a tax on the expat’s income is inevitable. This can add up to a substantial sum as the salaries get higher. Clearly, this can mess with the “real” income calculations of the expat. Help your incoming expat get a sense of the applicable taxes and the likely deductions to avoid any unpleasant surprises. Different countries have different rules regarding allowing foreign nationals to hold certain types of bank accounts and accessing certain types of banking facilities. This extends to the types of credit cards they can use and the situations they can use them in. Help your incoming expats understand more about how the banks would work and other involved costs in using their existing bank accounts and credit cards too. The most important factor to consider while relocating to a foreign country is the immigration and visa process. Every country has different immigration rules and regulations for every foreign national. 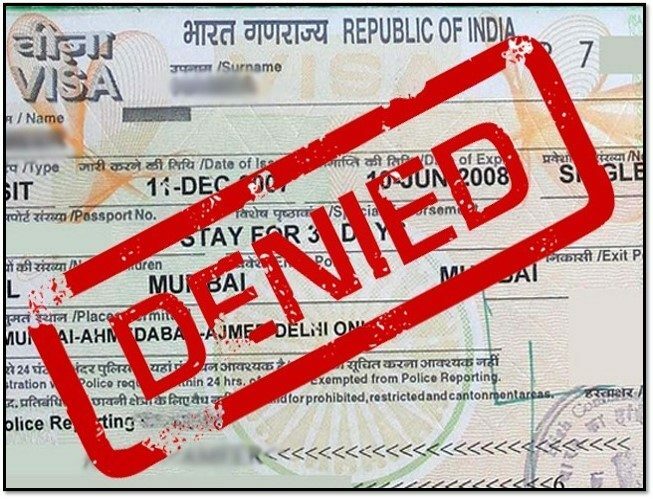 The type of visa depends upon the nature and purpose of the expat’s visit. 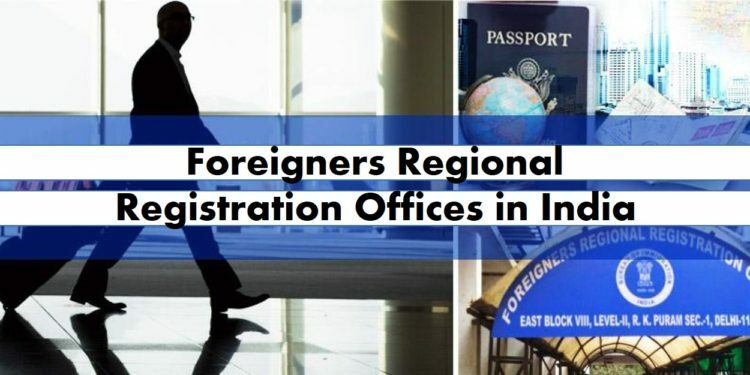 We have written previously about some of the prevailing rules in India for foreigners working here. Give your expat employees all the information they may need, including the documentation they must carry out, and any other mandated formality. Relocating to a foreign land for better opportunities is always an exciting process. In today’s time, with a plethora of information online, it has become easier to know all about a country. Your incoming expat employees are also probably equal parts excited and anxious at making the big move. The support and information you provide them at this time will help make their transition smooth and happy.